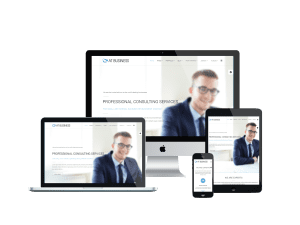 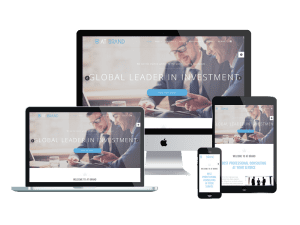 Give you a stylish and modern look, which appropriate for any kinds of companies and business, our Business & Services Onepage Joomla templates will be your great partner to build the best appearance for your site! 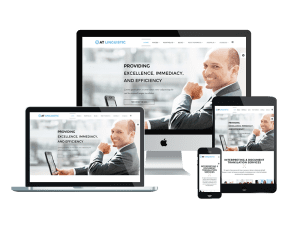 If you want more than this, why don’t you give our Multipage Joomla templates? 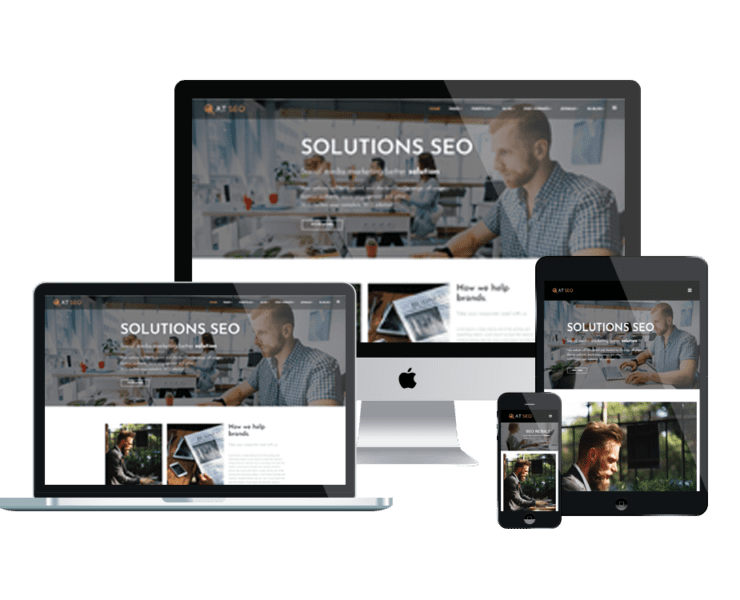 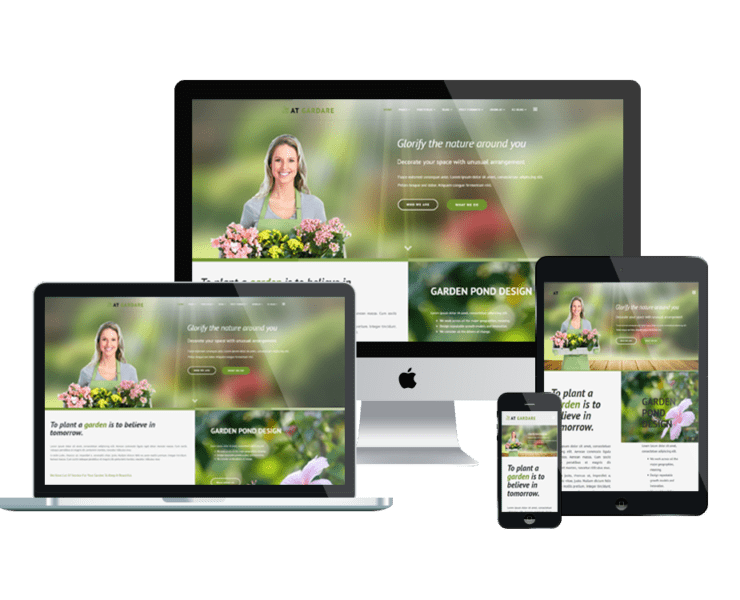 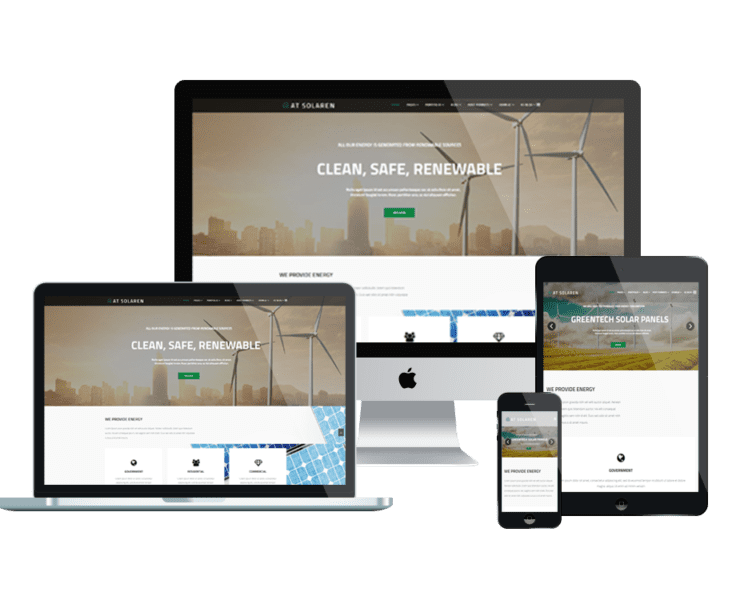 AT Solaren Onepage – Free Solar Energy Onepage Joomla Template. 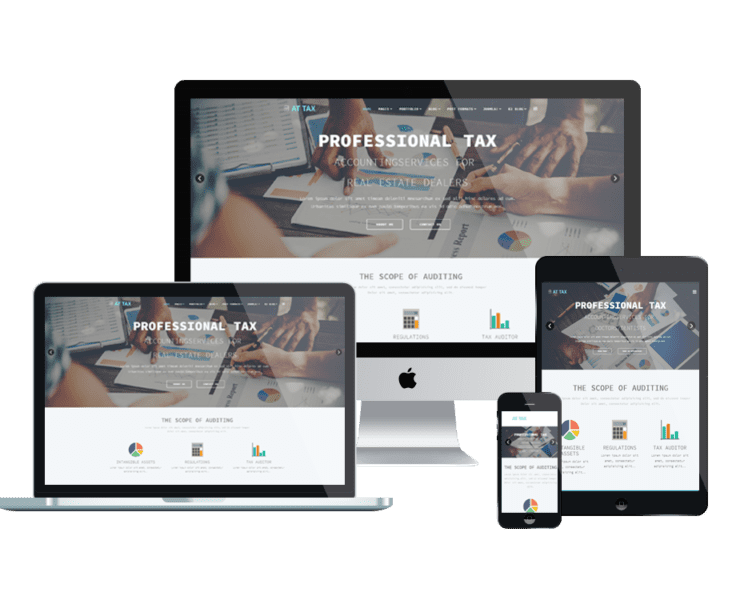 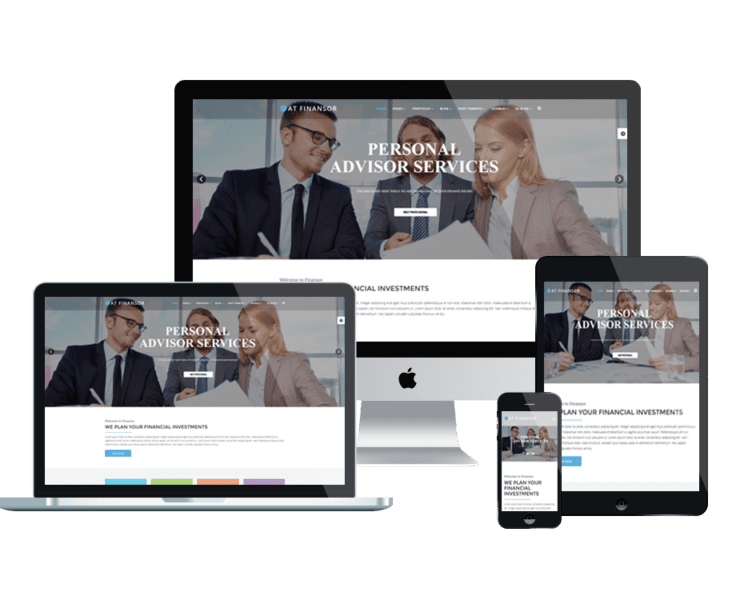 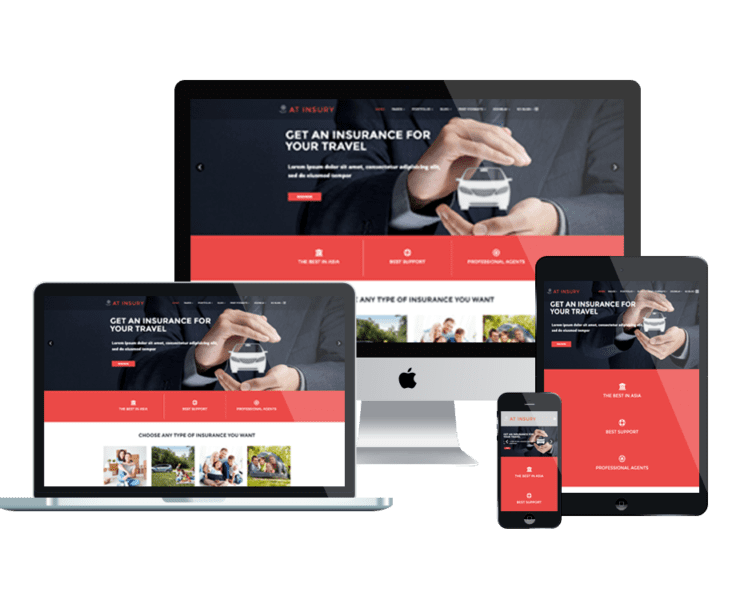 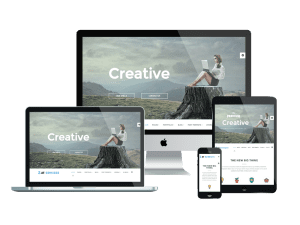 AT Insury Onepage – Free Insurance Onepage Joomla Template.